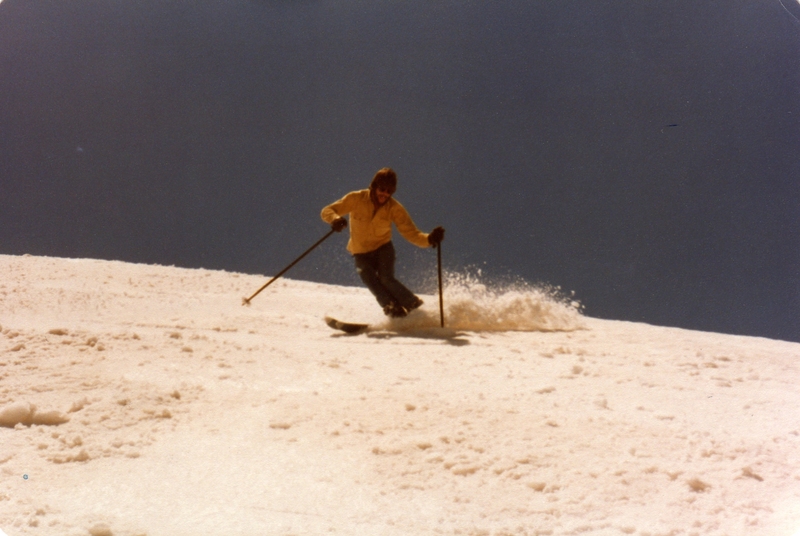 Ski in control, yield to the other guy, look up hill and above all, have fun. It’s not about keeping up, it’s about showing up, with a smile on your face. Go Big or go Home. When in doubt go higher. Glory is forever. Stay low, compact, go fast. Speed is your friend. Go early, it’s always best. Except for Corn. Ski the opportunity not the obstacle. If you look at the tree you will hit it. A poor skier blames his equipment. Adapt, adjust, and improvise. Make do. Try to be a little hot and a little cold each day. If your hands get cold, put your hat on. You can’t get hurt in the air. You are never too high until you hit the ground. Give me room, I need and appreciate space. We have the whole mountain. Be more, appear less, use your quite outdoor voice, keep your music to yourself. Release your heal and free your mind. But nobody cares that you tele or ski Alta. The backcountry is another world, quality over quantity, but in the end it’s just a hike. Skiing is like riding a bike; you never forget how or how much fun it is. Don’t try, just do. Look and think ahead, for best results. Your feet and your legs will naturally do the rest. Stay left for better snow. We are predominantly right handed and drive on the right side of the road. Zig when everyone else is zaging. Resorts face north and storm winds blow from the west so powder deposits next to the wind break trees on the left. Look around at nature streaming by in a whiteout winter wonderland. Embrace the storm, the cold and the weather. Too much snow is like spare change, extra beer or Santa Claus. It does not exist. Keep your tips up in Colorado, California and the Cascades but not in Utah. 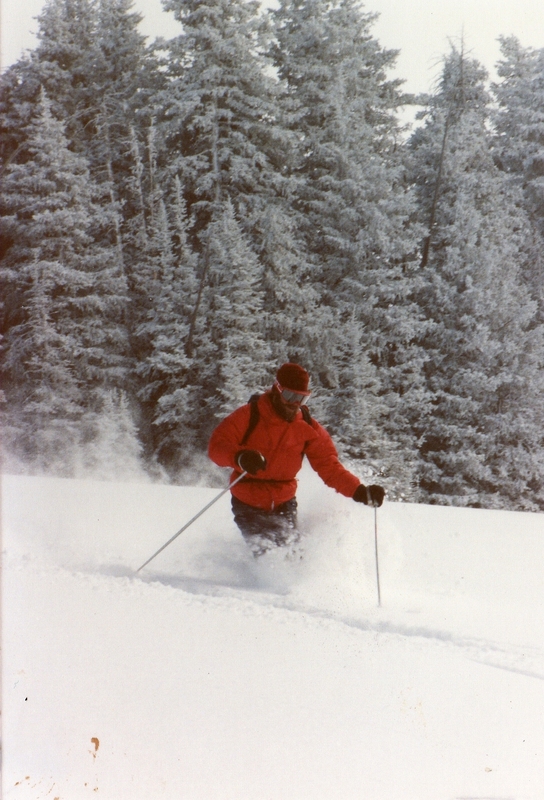 Powder skiing here is a centered three-dimensional pursuit in light dry snow. Dive deep to slow down and get face shots. If you can’t lean against it ain’t worth skiing. Lean down the fall line especially when it is steep. Commitment takes courage. Cowards hesitate. He who hesitates, skis crud and moguls. Skiing is confidence. Confidence is a muscle you must exercise. Scare yourself every day. If you say you can’t, you won’t. If you say you can, you might.